A special Nine Twenty Employee Spotlight today as we welcome back a Consultant who has returned home to Nine Twenty Headquarters! After a short spell elsewhere, Nick just couldn’t keep away and has re-joined our Technology dream team. Say hello to Nick Carroll! 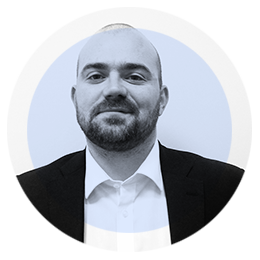 Nick has joined the Technology team as a Senior Consultant and will be focusing on recruiting within the Software Development, Business Intelligence and Digital markets as well as more general Network and Infrastructure recruitment too. When did you (re)join Nine Twenty? First job: Sales job selling conservatories and canopies to the unsuspecting public!